Pop your hair up with a hand crocheted rose! This beautiful blue rose is securely attached to a hair elastic for pony tails. Have become slightly addicted to crocheting mandalas.......small projects with big bursts of colour! Particularly proud of this one as it is all my own design! Crafted in top quality Rico Creative 100% Cotton. Colours used are Teal and White! These cute,. handmade bows is asking to become hair clips, necklace or bag charm. Also Your pet would look awesome with bright red bowtie. These cuties are made of 100% cotton yarn, all details are securely sewn together. Made in Latvia (small country in Europe) they will gladly fly to anywhere in the world. LONG CHUNKY SCARF DENIM BLUE This unisex chunky textured scarf is a warm and practical addition to your wardrobe. Made of 25% wool and 75% acrylic. 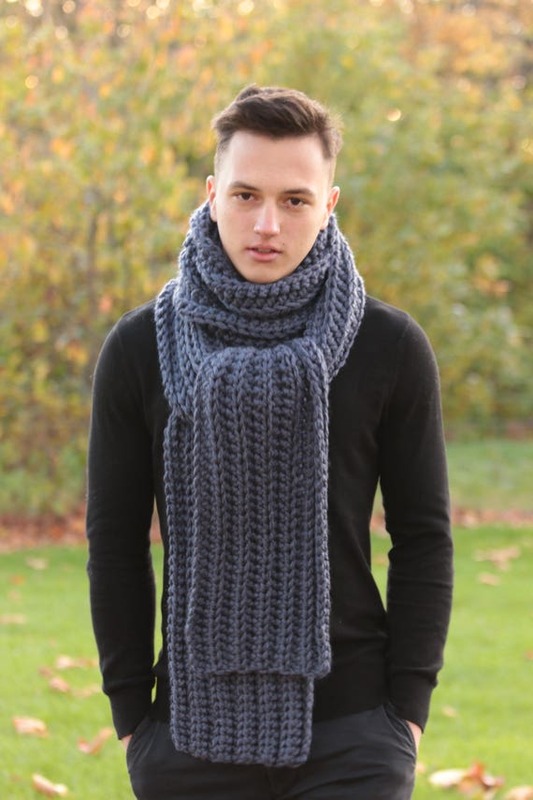 The scarf is 100 inches long and 8 inches wide. Hand wash cold, lay flat to dry. Ready for shipping. This Santa Hat is perfect for everyday wear during the Winter Holiday season. The hat is made of wool, acrylic blend yarn. It will fit an adult head in circumference of 21.5 - 22.5 inches. Hand wash, dry flat. Ready for shipping. Thank you for stopping by. 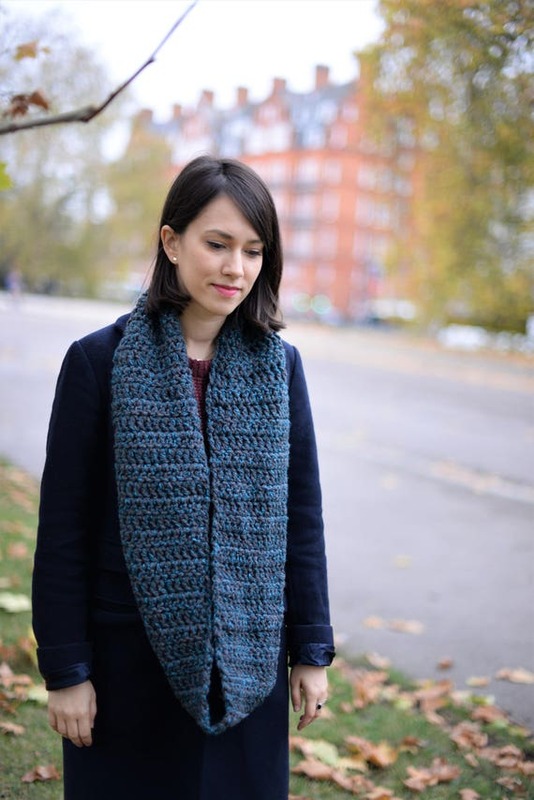 The crochet thermal stitch is a true utility stitch. 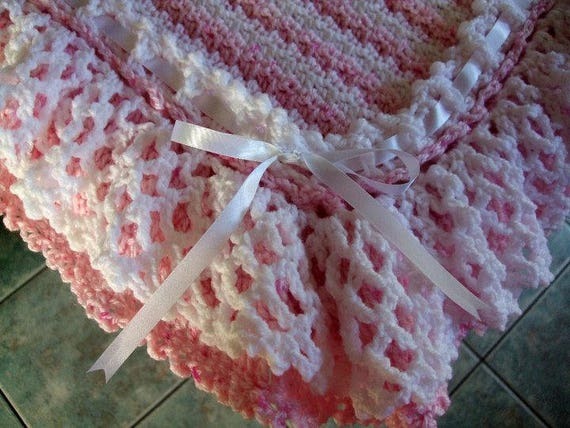 It is hands down the best stitch to use for making potholders. 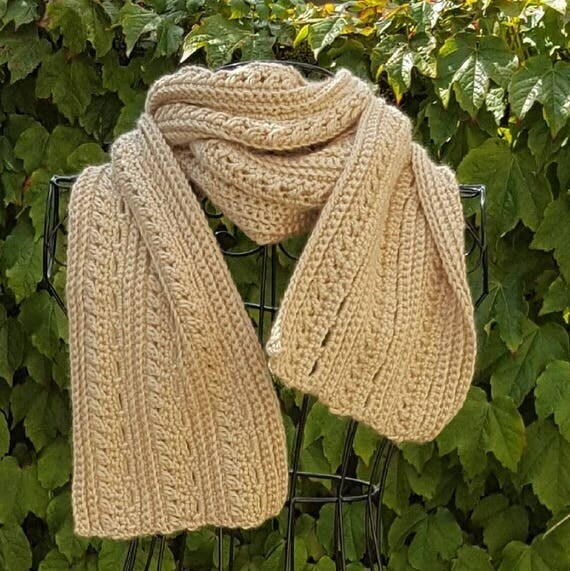 Mercerized cotton is a good choice to use as the yarn for this stitch. There is some shrinkage after washing, but the colors remain vibrant. 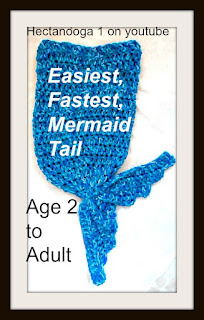 Just what you needed... this is the quickest and easiest Mermaid Tail Crochet Pattern, and it also includes a video instructional demo to guide you on exactly how to make this Easy Mermaid Tail. Make it in all sizes from 2 yrs up to adult!